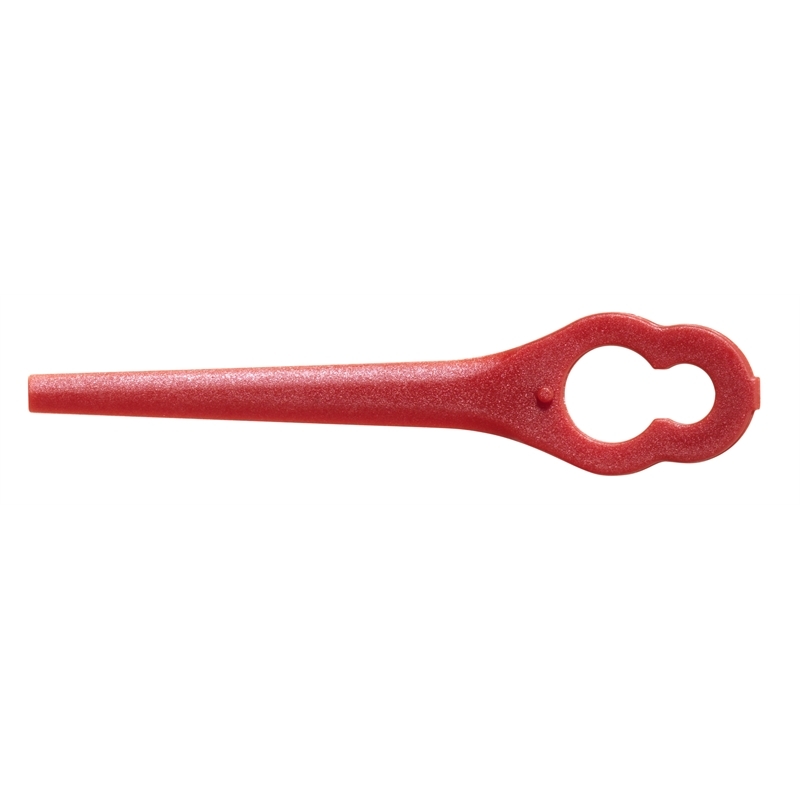 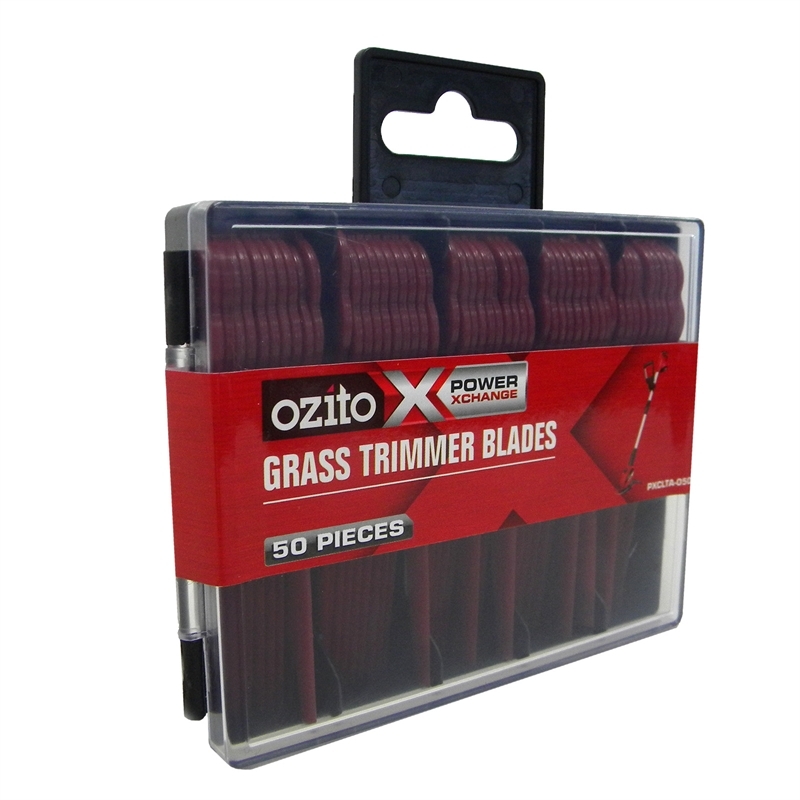 Available in a 50 pack, the Ozio Power X Change Grass Trimmer Blades are easy to replace. 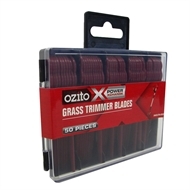 The Grass Trimmer Blades fit a range of Ozito models, including: PXCLTK-018, PXCLTS-018, LGT-018, LGT-118 & GTR-250. 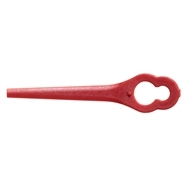 As well the blades come in an Ozio storage case.